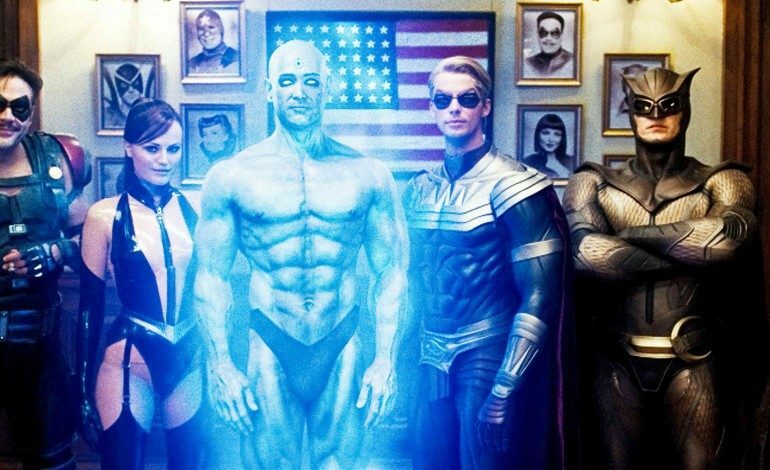 HBO is officially moving forward with its television adaptation of Watchmen, Deadline has reported. 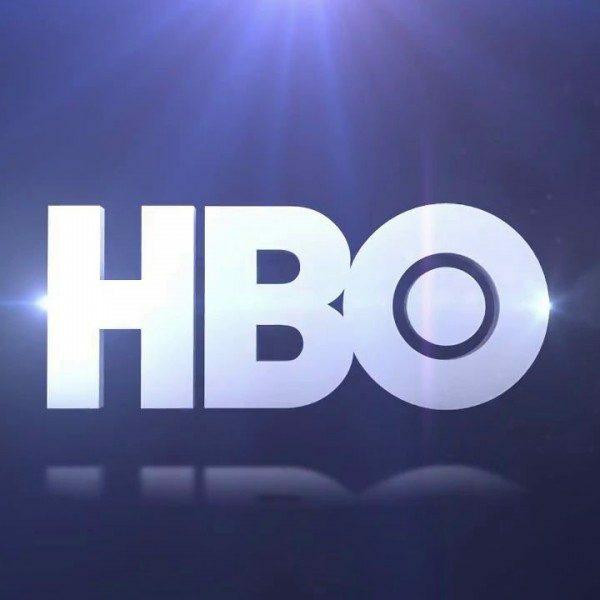 News that the premium cable company was considering adapting Alan Moore’s comic series first broke earlier this summer, but HBO and writer/producer Damon Lindelof (Lost, Prometheus) have now reached a deal where HBO has green-lit the series and ordered backup scripts. Watchmen meshes the superhero story with several other genres, including historical fiction and film noir, and spans from the 1950s to the 1980s. It follows a group of retired superheroes as they work together to track down a serial killer who seems to be hunting the superheroes of their city. It will be interesting to see how Lindelof tackles Watchmen in light of the comic’s reputation for being difficult to capture on-screen. Considering Lindelof’s impressive track record with HBO, however, fans might not have cause for concern. Lindelof recently wrapped up the third and final season of one of HBO’s most acclaimed series ever made, The Leftovers, putting him back at the top of television after his series Lost. Alan Moore’s original Watchmen limited comic book series was published during 1986-1987. It was previously adapted into a 2009 film directed by Zack Snyder and starred Billy Crudup, Patrick Wilson, Jeffrey Dean Morgan, and Malin Akerman. Snyder will not be involved with HBO’s adaptation, and Lindelof’s series is said to be entirely separate from the 2009 film.